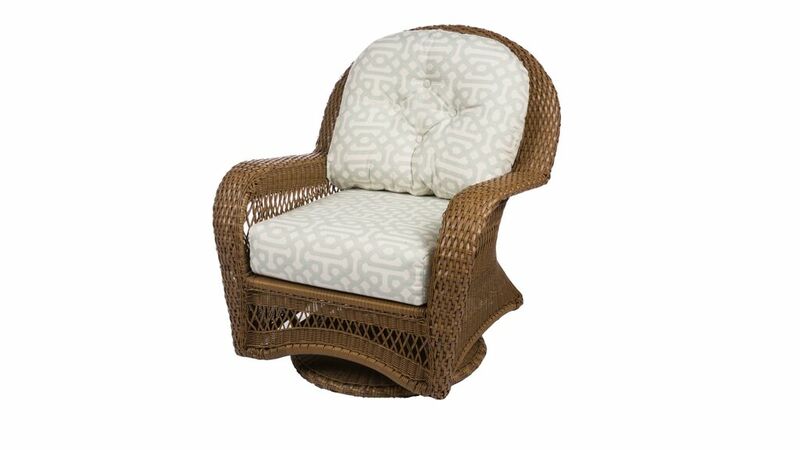 When buying outdoor furniture, you should pay close attention to the fabric you are choosing. The right ones are sure to withstand any of the weathers and outdoor elements. If you choose the right fabric the first time, you will be saving a lot of money since you will be using the same fabric for a long time. Read on to have more ideas on which fabric to choose. This fabric, produced by Du Pont, is made of acrylic fiber. It is known for many outdoor products such as umbrellas, awnings and furniture upholstery, among others. This fabric is designed to stand different, if not all, outdoor elements. It does not easily fade and deteriorate even when exposed directly to sunlight. It also comes with fluorocarbon water repellant – this keeps water from saturating the cushions. Polyvinyl chloride a.k.a. PVC is a type of fabric that is easy to clean. It is a plastic-coated Polyester yarn. It was first used back in the 1920s and it is one of the most popular plastic materials to be produced today. It is also recyclable. Since it is plastic, it will definitely survive all kinds of weather – there is no need to store your cushions for the colder months, and even the warmer ones. These two types of fabrics offer both durability and resistance to water and sunlight. The other choice you have to make is the color and the style which is totally up to your style. The color matters because you don’t want to be getting fabrics that would clash with the others you already have. Remember that dark colors tend to soak up the rays of the sun more and so they also tend to get hot more than lighter colors. Be careful with not going too light, because doing so might cause you problems in terms of stains. Just think of having white fabric and then one of your guests accidentally spilled red wine or a similar color – you would question why you went for that color. Try going for safe colors as opposed to very dark or light ones. It’s important to invest in the right fabric for your outdoor furniture since it can save you a lot of money along the way. Here at Palm Casual, we offer both types of fabrics that will definitely bring more life and color to your outdoor living space. Welcome your family and guests by providing comfortable yet classy outdoor seating. We are more than willing to accommodate all your inquiries about our products.